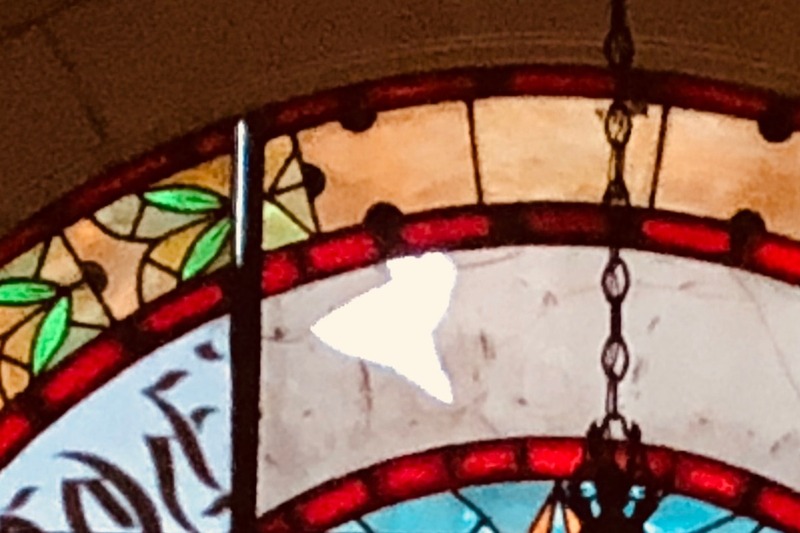 We need your help to restore the beautiful stained glass window at the entrance of the historic Hermann Sons Home Association Building. Will you contribute and help keep a part of downtown San Antonio history alive? Hermann Sons Life is a member-owned fraternal, nonprofit organization that has been around for more than 150 years. 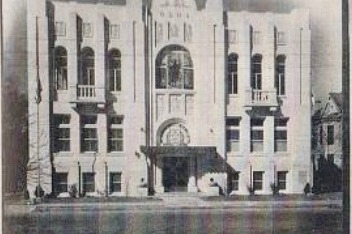 The HSHA building was built in 1911. The window in need of repair was added in 1938. The stained glass window is still a prominent part of the entrance to the building. However, being more than 80 years old, the window is cracked and broken in several places, leaving the interior open to the elements. Eight local lodges continue to meet at the HSHA building. In addition, the Rathskeller bar, on the first floor of the historic building has been serving up beer and wine to members of the Hermann Sons Home Association since 1937. Its restoration is something that the Home Association’s board members have discussed for years, but other maintenance items have had to take priority. 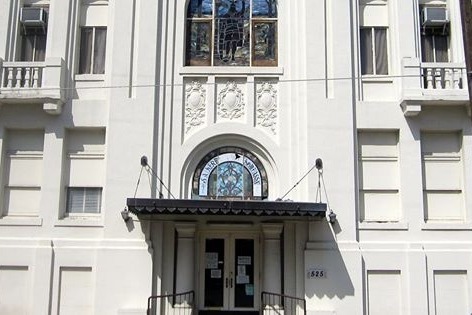 Most recently, the Home Association, with the help of crowdsourcing and an event, was able to restore the 2nd story stained glass window of Hermann the Cherusker. 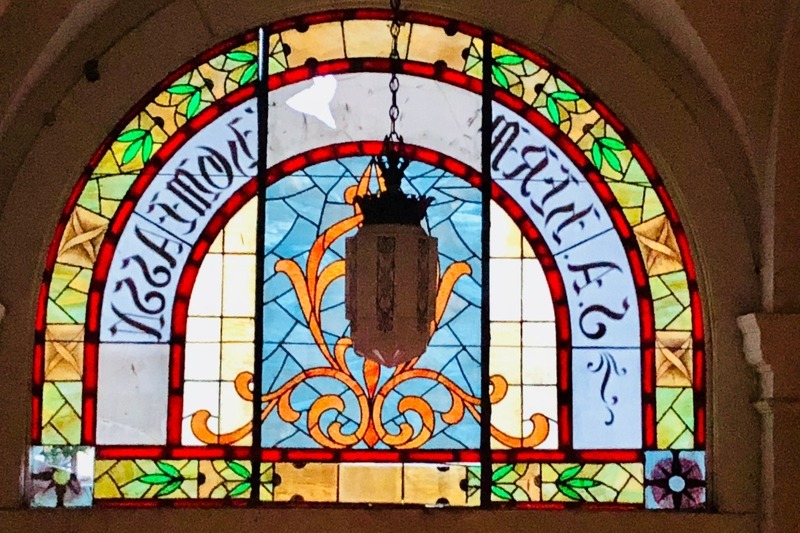 As members, people who care about history and a group that takes pride in our ties to downtown San Antonio, the restoration of this window can have great meaning. This is an opportunity for us to work together to restore this window and take pride in our group collaboration to accomplish it. When Hermann Sons Life first started in 1861, members passed the hat to collect money for members in distress, we crowdfunded. In the spirit in which we were formed, we are crowdfunding to raise money for the restoration of this historical artwork. If you want to find out about additional ways to help with this project, let us know. We are always looking for volunteers and members.